The content on this site is intended for informational purposes only and not meant to be taken as professional financial advice. The content on my posts is original and reflect my personal views, opinions, and experience with my own finances. While I try to deliver accurate and legitimate information, please note some facts and statistics may change over time. 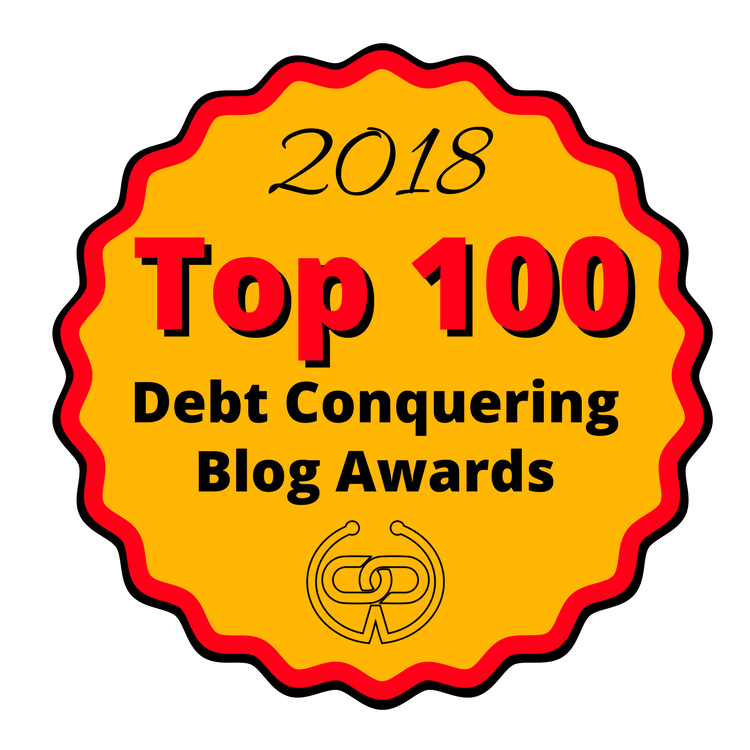 My Debt Epiphany does not assume any liability in regards to financial results based on the use of the information provided here nor is My Debt Epiphany responsible for the content provided by commenters, affiliate sites, or any advertisers. Furthermore, I may be compensated by a third party company either through advertisements, affiliate links, or reviews found on this site or in my email newsletter. Please note that my reviews are solely based on my honest opinion about a product or service and I would never write a review about something I’ve never tried or don’t believe in. With that being said, please do the necessary research before participating in any offer mentioned on this site. I care about your privacy just as much as mine. My Debt Epiphany will not share your personal contact information such as your e-mail address, phone number, hometown, etc. with anymore. Like many other sites, My Debt Epiphany may collect information in the form of cookies to store your preferences. My Debt Epiphany will never sell your information to any third party website, company or advertiser. My Debt Epiphany may collect and store personal or other information that you voluntarily supply online while using the Site including email sign up forms (e.g., while on the Site or in responding via email to a feature provided on the Site). My Debt Epiphany only contacts individuals who specifically request that we do so or in the event that they have signed up to receive our free newsletters or have purchased one of our products. → Google’s use of the DART cookie enables it to serve ads to our site’s visitors based upon their visit to https://mydebtepiphany.com and other sites on the Internet. My Debt Epiphany has no access to or control over these cookies that are used by third-party advertisers.